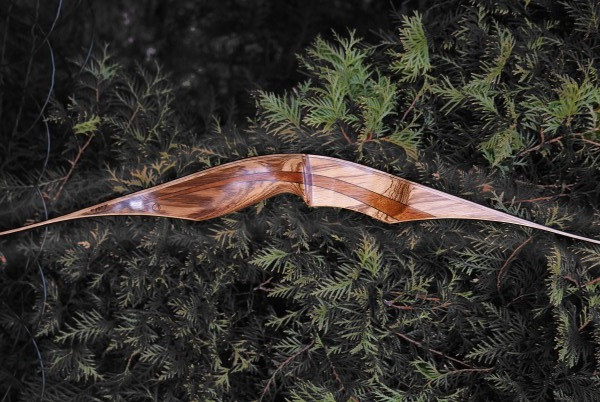 Quick and quiet recurve bow. Adam Bisok used all his experience and he created an incomparable bow - FAUN - which is appreciated by all traditional historical archery lovers! A powerfull bow. 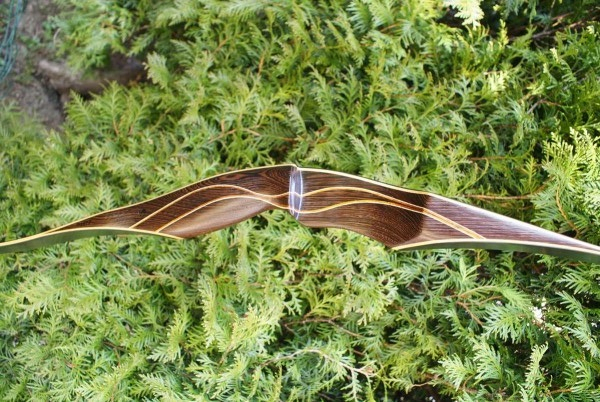 This type of bow is very popular and has a fiberglass-laminated construction. 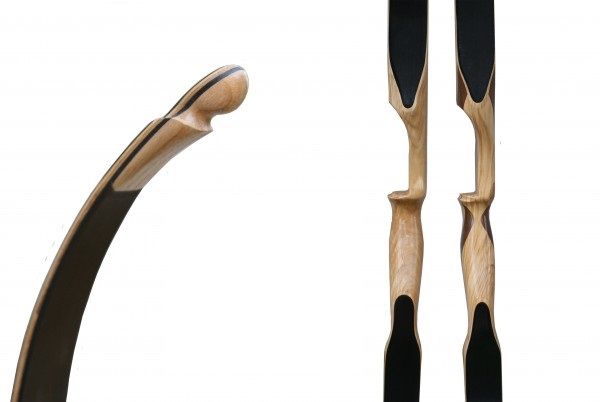 Faun is deflex-reflex bow with a minimal handshock. This bow has a long life and high speed. 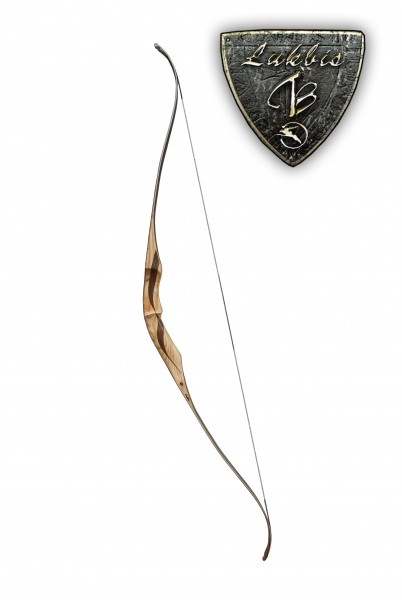 Very good power and comfort during shooting - it makes this bow one of the most popular of Lukbis bows. 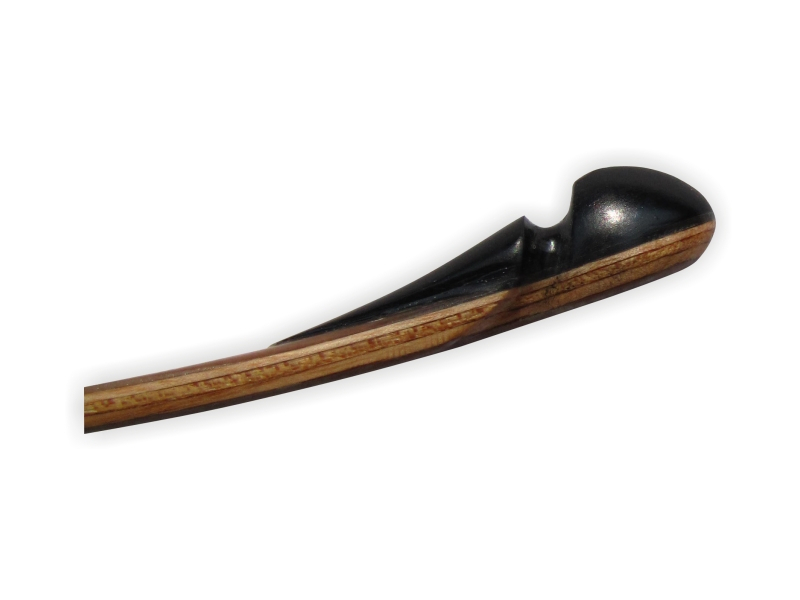 Bow Faun has an ergonomically designed grip for comfortable bow-holding. 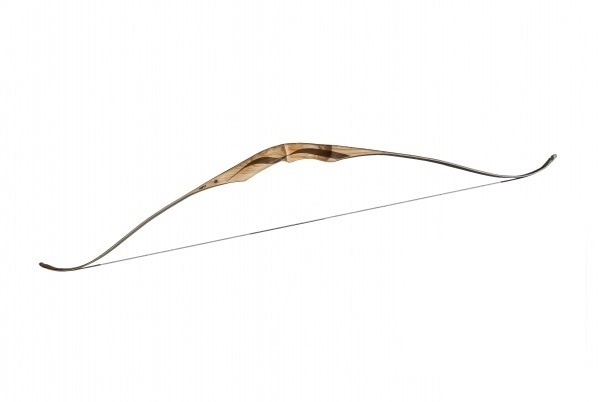 Like all Lukbis bows, also this bow is durable, solid and requires practically no maintenance. Bow Faun 62" has an arrow shelf, so it is necessary to choose a correct orientation (right-hand/RH or left-hand/LH). The handle is NOT coated with leather. 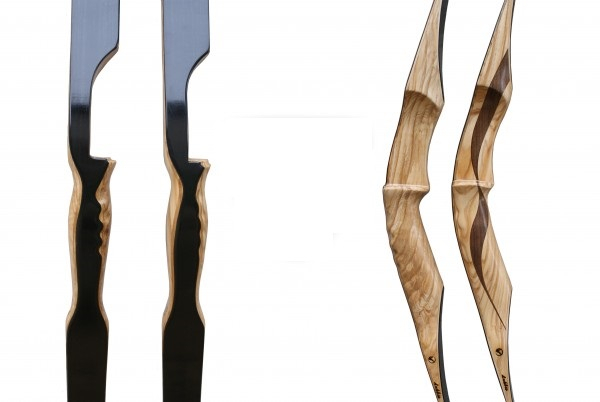 All bows are with dacron bow-string. THIS BOW IS ONLY ON REQUEST!